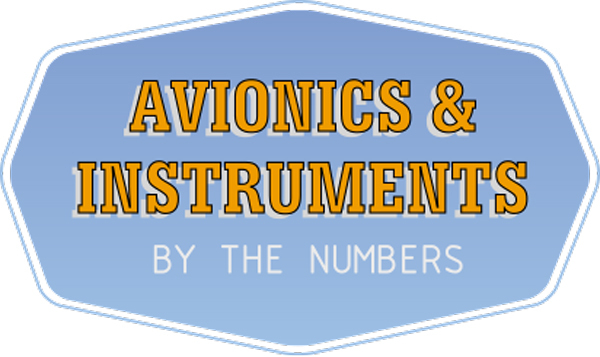 There are so many great things coming out of Duncan Aviation's avionics & instruments shop in Lincoln, Nebraska, that words are not enough. So we're going to let the numbers do the talking for us. 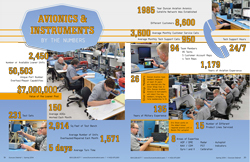 Click on the image below to see a detailed infographic of our avionics & instrument services that were featured in the Spring 2014 Duncan Debrief.